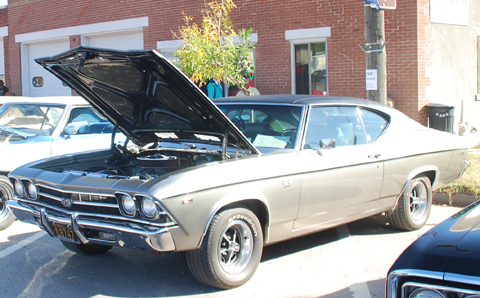 Last weekend was Edgemont’s annual Fall Festival. The Edgemont City Council met on September 16 and was called to order at 7 p.m. There was discussion about replacing the airport lights and the wells that need to be fixed. Both issues were approved. 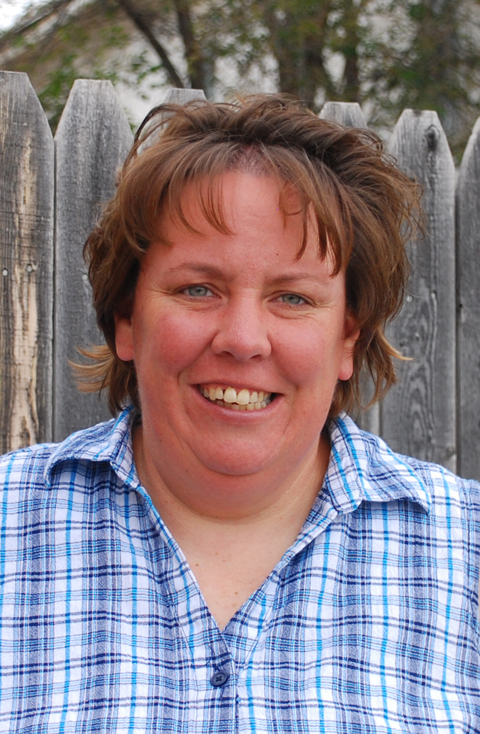 On September 11 the Edgemont Herald Tribune hired a new Editor. Aaron Cross comes to us from Harrison, Nebraska. 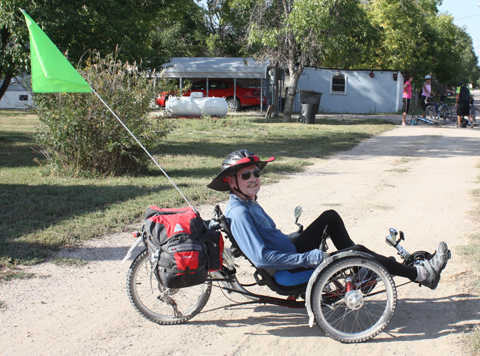 Cross grew up on a ranch in Nebraska located northwest of Harrison. 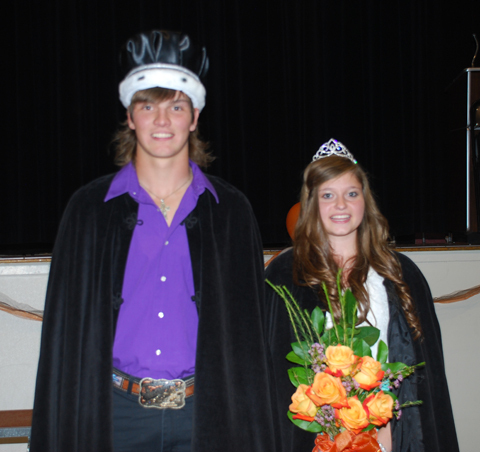 2014 Homecoming King and Queen, Miles Englebert and Mercedez Mohler. On Friday for Homecoming, the Lady Moguls took on the Hay Springs Hawks in the Mogul Dome. 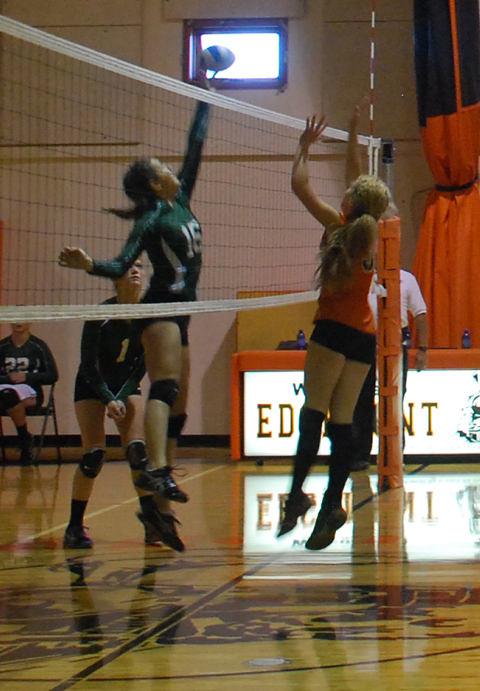 The Junior Varsity team had a slow start and split their match with the Hawks, 18-25 and 25-16. The JV record is 3-0-1.